Follow safety procedures and policies to ensure a safe working environment. Follow Sea Pines beverage standards and procedures, using Sea Pines beverage manual and recipe book as references. Make sure all drinks are entered into the Point of Sale system correctly. 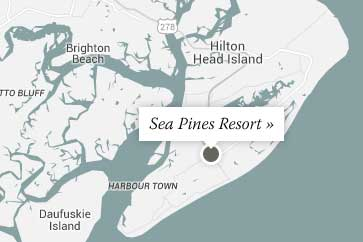 Follow cash handling responsibilities as dictated by Sea Pines policy. Inform guests of all beverage, food, and bar promotions. Clean bar of empty glasses and dishes. Can answer basic questions, give directions and information about resort and local areas. Performs side work accurately and in a timely manner. Uses daily opportunity to up sell when taking orders i.e. appetizers, desserts and beverages. Can answer all daily specials questions. Have full knowledge of and fully comply with the state liquor laws. Follow proper procedures for ringing guest checks and cash collecting procedures. Minimum of 18 years of age to serve alcoholic beverages and knowledge of South Carolina state laws.